The iPad may be a shiny gadget but it is not designed to take mistreatment. It is so easy to damage its screen if you are not too careful. The VITREO shatterproof glass for iPad is a screen protector that works for the third and fourth generation iPads. This is not your average film screen protector. 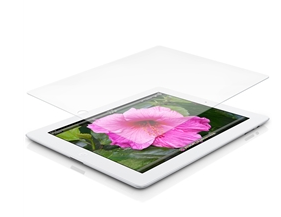 It is made from tempered shatterproof glass to offer maximum protection for iPad’s display. The VITREO screen protector will keep your iPad protected against drops. It won’t interfere with your work though. Best of all, there are no bubbles to deal with. You won’t have to struggle to install and remove these. The bad news? You will have to part ways with about $70 to get one of these. 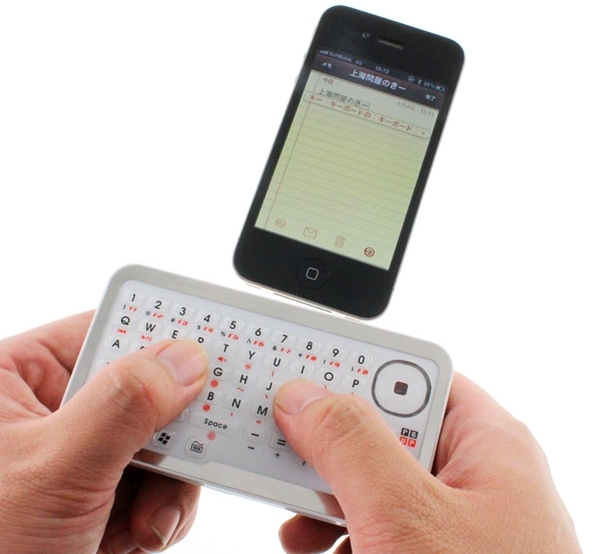 Not everyone is comfortable with typing a large amount of text on their iPhone without a physical keyboard. The device does have a very decent digital keyboard. But some folks prefer using physical keyboards to type on their smartphone. There are all kinds of iPhone keyboards available on the market. The DN-YKB-50K Mini BT Keyboard is a wireless product you can carry in your pocket. It can serve as a wireless mouse too (on the upper right part of the keyboard). This mini keyboard is available for around $38.